LOCAL BELGIAN OFF-WHITE WOOL IN BULK to fill your cushions, for your hobbies and a thousand other uses. WASHING: Wool in bulk washed in Verviers (the former reputed international wool centre). 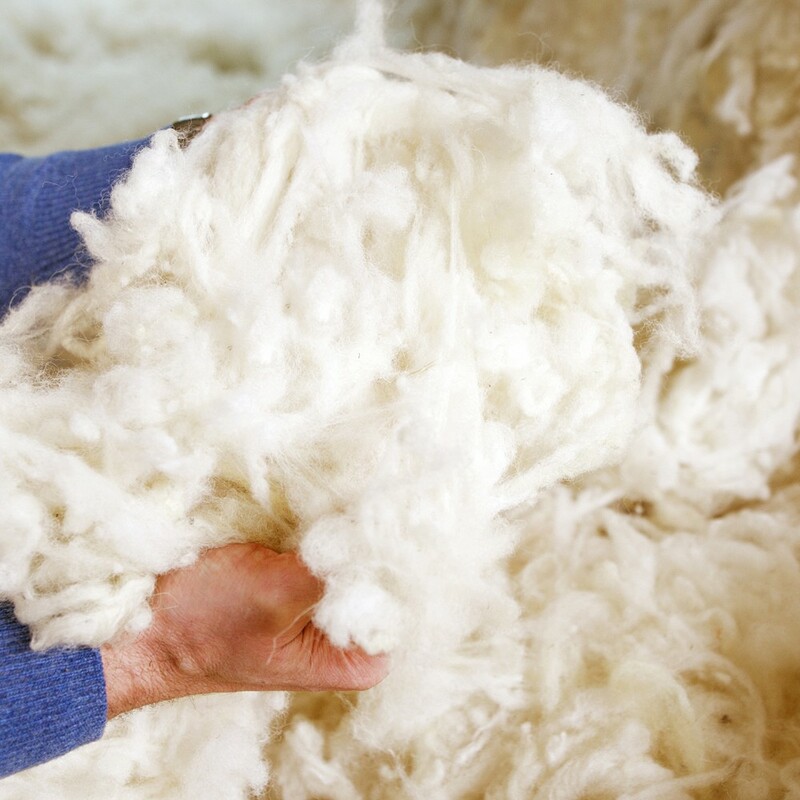 We use machines that run slowly to ensure that the wool is cleaned in-depth and to allow for quality control at all the stages of the process. Our washing procedures are environmentally-friendly. Detergents and degreasing agents are biodegradable. The dirty water is treated at a water purification station that meets the new EU norms. 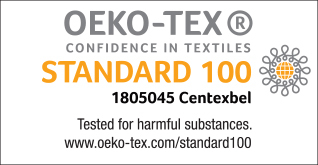 The washing mill is GOTS certified (Global Organic Textile Standard).